For those who have been following my blog regularly, you’ve probably noticed my new name, Happy Running Mom. I felt like I needed a new name since I didn’t really like my previous one that much anymore, Stay Healthy n Fit 4 You. I kind of just came up with that one too fast and just went with it. I think this name fits me better since I’m a happy running mom :). I’ve gotten so much more into running. I was able to change my name on Twitter and this blog fairly easy. On Instagram, happyrunningmom was already taken so I’m happyrunningmom1. On the other hand, I wasn’t able to change my username on Facebook. 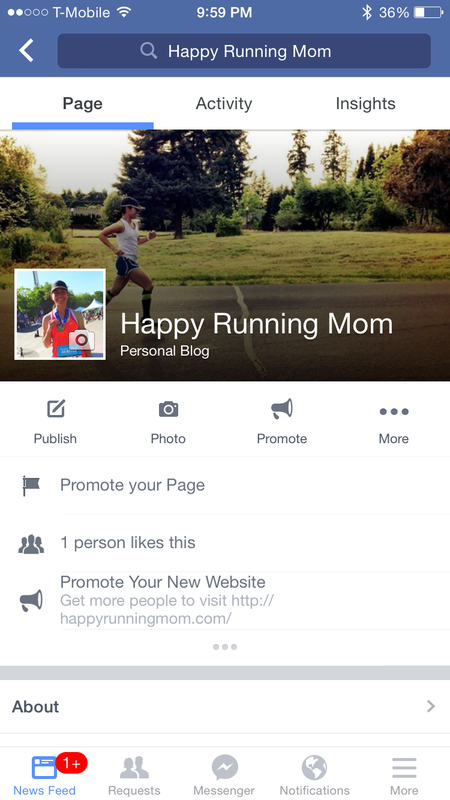 So I’ve started a new Facebook page so that the web address is https://www.facebook.com/happyrunningmom. If you’d like to see my Facebook content, be sure to click Like on the page so you can see my posts. 🙂 Thanks!! What do you think about my new name? If you have a blog, have you thought about changing it? Hope you have a great rest of the week!! I took a while to start my blog because I couldn’t think of a good name. 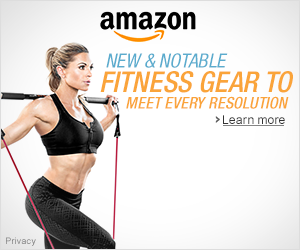 Had I thought more about it I should have named my blog and FB page like all of my other accounts-Fit_MamaMeeks.